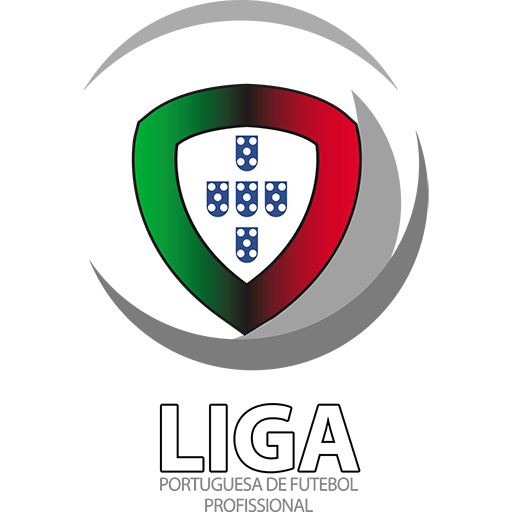 Founded in 1910, it currently plays in the Primeira Liga, Portugal's top-tier division of professional football. 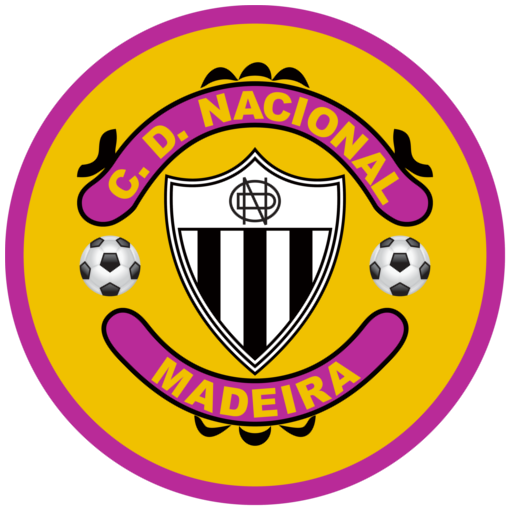 It plays its home games at Estádio da Madeira, also known as Estádio da Choupana. 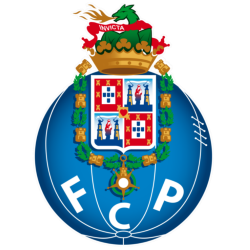 Built in 1998 and named at the time Estádio Eng. 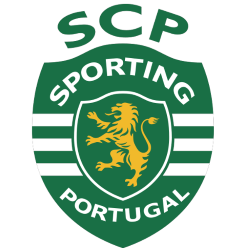 Rui Alves after the current club president Rui Alves, it seats approximately 5,132 people. 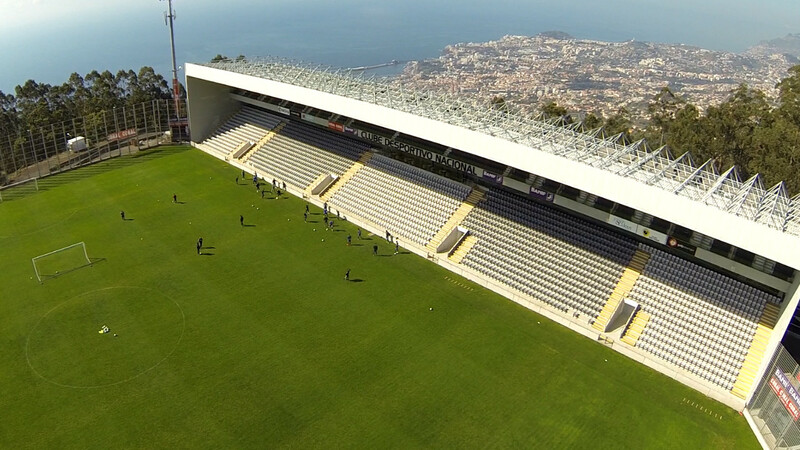 The stadium is located in the north of Funchal, high in the mountains of the Choupana district. 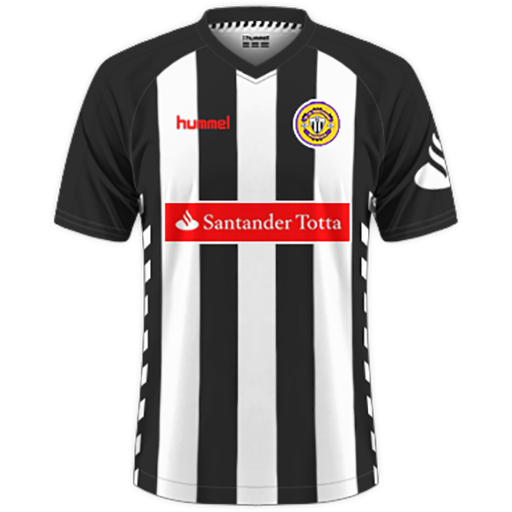 The club's home colours are black and white striped shirts with black shorts and socks. Nacional is also known for being one of the clubs that formed Portuguese international Cristiano Ronaldo and to honour the club's most famous player they named their youth training facilities Cristiano Ronaldo Campus Futebol. 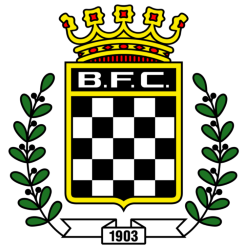 The Alvinegros best top-tier league finish was fourth in the 2003–04 Primeira Liga season and their best participation in european competitions was in the 2009–10 UEFA Europa League after beating Zenit St. Petersburg in the play-off round and managing to secure a third place in the group stage. 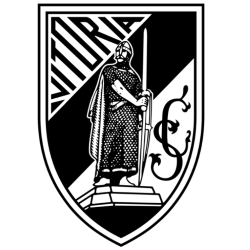 Like many other Portuguese clubs, Nacional operates several sports teams outside of the football team. Other sports groups within the organisation include beach soccer, boxing, artistic gymnastics, rhythmic gymnastics, tennis, triathlon, muay thai, padel, rallying, swimming and veterans' soccer. Estádio da Madeira, formerly named Estadio Eng. 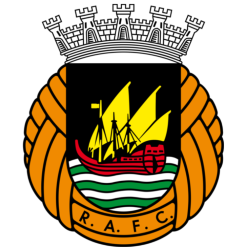 Rui Alves and informally known as Estádio da Choupana is a football stadium in Funchal, Madeira, Portugal. 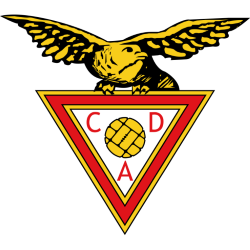 It is currently used mostly for the home matches of C.D. 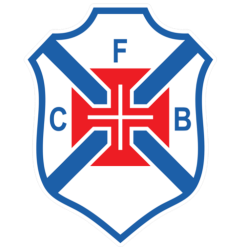 Nacional, one of two Liga Sagres teams located in Funchal (The other being fierce rivals C.S. Marítimo). The stadium is currently able to hold 5,132 people and was built as a one-stand 2,500 seat stadium in 2000, when Nacional moved in. 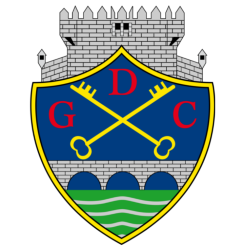 Previously they played their home games at the local municipal stadium, the Estádio dos Barreiros.The stadium is located within the Cidade Desportiva do C.D. Nacional (C.D Nacional Sport City), which also includes training pitches and the currently under construction Cristiano Ronaldo Academy Campus, named after the club's most famous player. 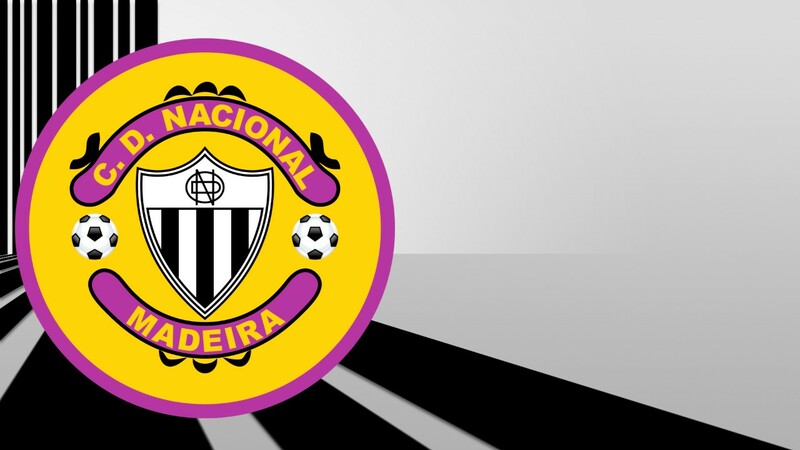 The Sport City is located in the north of Funchal, high in the mountains in the Choupana district. In January 2007, after a period of construction costing €20million, the stadium was expanded to 5,132 by the opening of another stand. The stadium currently has only two all-seated stands which run the entire length of the pitch. The two ends of the field are occupied by tall fencing. 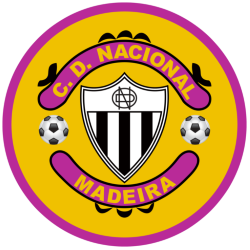 On 1 June 2007 the stadium was renamed to Estádio da Madeira after the club reached an agreement with the local government to promote the region. 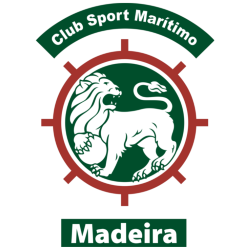 The name also symbolises the fact that the stadium is the most modern sports venue on the island of Madeira, though not the biggest. That position is held by the municipal stadium, the Estádio dos Barreiros, home to Nacional's rivals Marítimo.